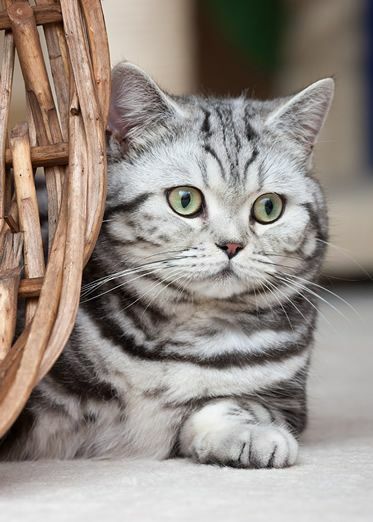 The American shorthair’s history dates back around 300 years. The roots of this cat breed began in England as a common domestic cat. The shorthair is known for its ability to control pests at home especially rodents. 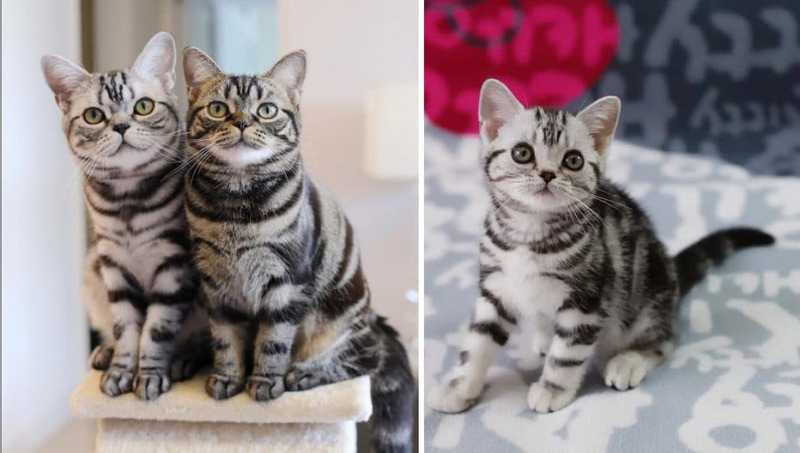 The American shorthair is native to the United States, but this cat breed was crossbred using cats that originated in Europe. Cats of characteristics and features of that of American shorthair did not exist in the United States until the time of Christopher Columbus. Early settlers were the first people who brought this cat breed to the shores of America from Europe to protect their cargo from mice. These cats are popularly known as working cats due to their ability to control the rodent population. It is the seventh most popular and commonly found cat breed in America according to the Cat Fanciers Association, in the year 2012. Along with their ability to catch rats their beauty and caring nature is also valued by cat lovers. Around three hundred years ago settlers from Europe to the United States carried these cats with them on ships to protect their luggage and cargo from rodent attacks. This hard working cat breed has gained the reputation of being a hard worker, but the roots of this cat began in England. The shorthair was a very common house cat in Europe and displayed its skills very effectively. Due to this ability these cats were a regular feature on ships that travelled to North America. Between the years 1621 to 1639 the settlers always carried them on their journeys from Britain. These cats not only were good companion cats, but also doubled up as guards to protect their food against rats. When Mayflower crossed over to the shores of America several of these cats also arrived with the settlers and worked in American fields and barns of early Native Americans. This hard work for years turned them into dependable and strong tempered cats and eventually established themselves as American cats. 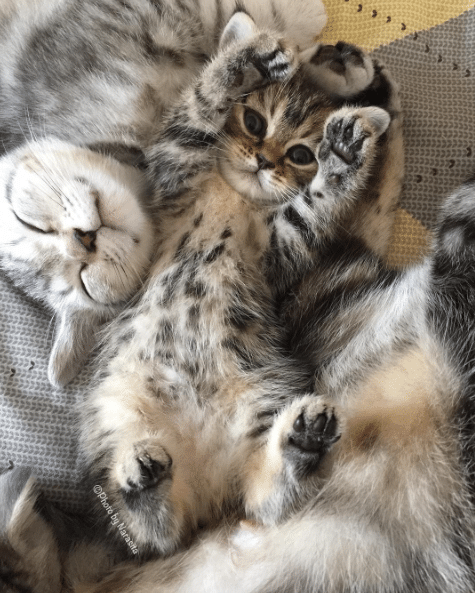 In the late 19th century the American shorthair were displayed as working cats and one brown tabby American shorthair was on sale for $2,500 at the second annual cat show in Madison Square Garden in the year 1896. In the year 1906 the CFA officially recognized the then domestic shorthair cat as one of the few registered cat breeds. As more and more of these cat breeds started coming to the American shores dedicated breeders began selective breeding to develop a cat of certain characteristics. They tried their best to preserve the beauty, easy temperament and striking colors along with their working abilities that are present in present time’s cat. 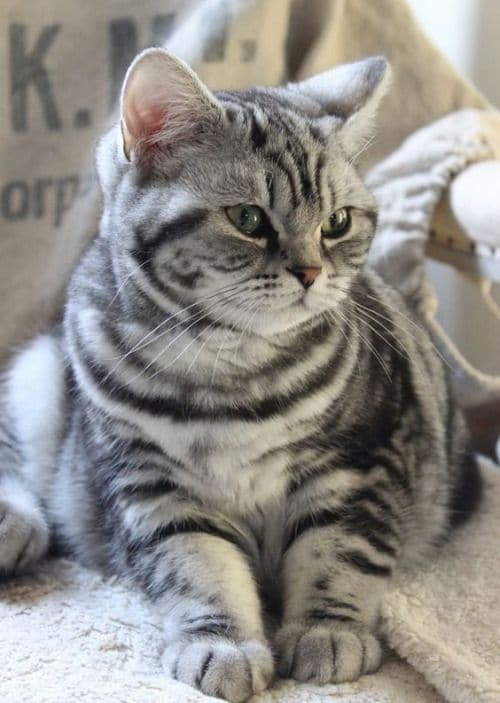 To represent the all American character and to separate them from other shorthair breeds in the year, 1966 this cat was renamed as American Shorthair. This created an image of this cat breed as a cat bred for a purpose and is not equivalent to any random cat breed that are found on streets. 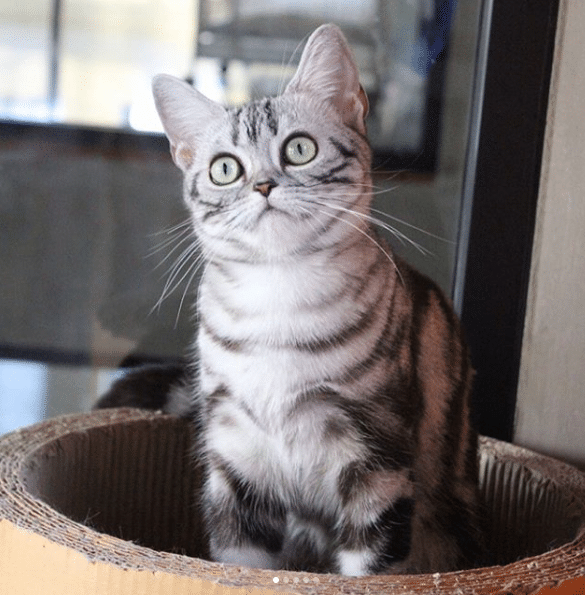 A non-pedigreed cat with shorthair may look like an American shorthair, but the only difference is that a pure pedigreed cat will produce offspring of same temperament, coat, and physicality, which random bred cats cannot produce. Years of selective breeding and recording the generations of each cat breed guarantees good and pure kittens of specific qualities. 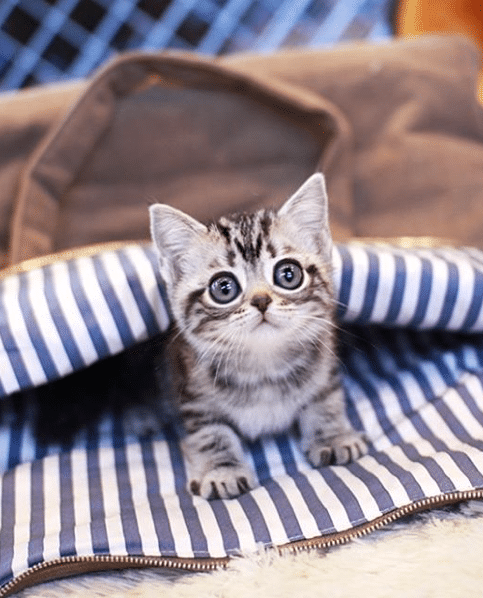 The American Shorthair is a solid, muscular cat breed with a sweet personality. It is a medium sized cat meant for working hard and this is exhibited by balance and stamina. The head is little longer than wide. They have wide, medium to sometimes large eyes that are equivalent to the size of their head and rounded with the upper lid that is shaped like an almond. The lower lids are round and curved. The muzzle is medium to short with a strong and full chin giving it a squarish appearance. They have medium ears that are rounded at the tip. The coat is hard and short, dense, and lustrous in texture, which gives them a natural protection. The color and coat pattern are marked clearly. 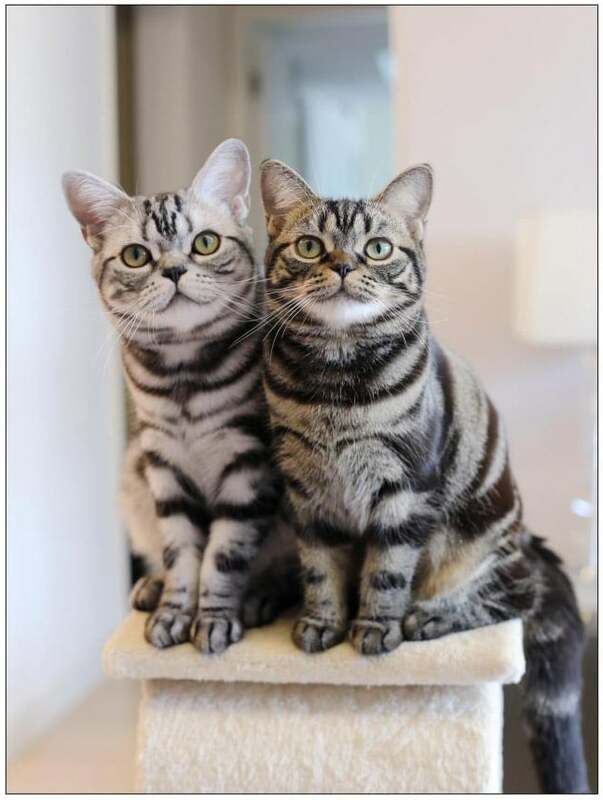 Tabby and tabby white patterns are very popular in these cats. The coat of these cats requires very little grooming and weekly once brushing is enough to remove loose hair. These cats can come in more than 60 colors. 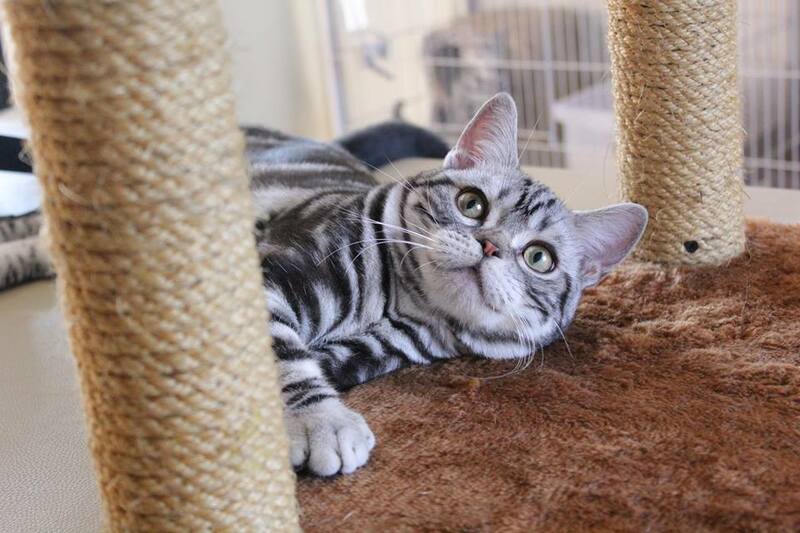 The American shorthair has a very pleasant personality for a companion cat. They are very easy-going and adjusting. They do not cry for attention unlike most other cat breeds and are not too reserved or too vocal. 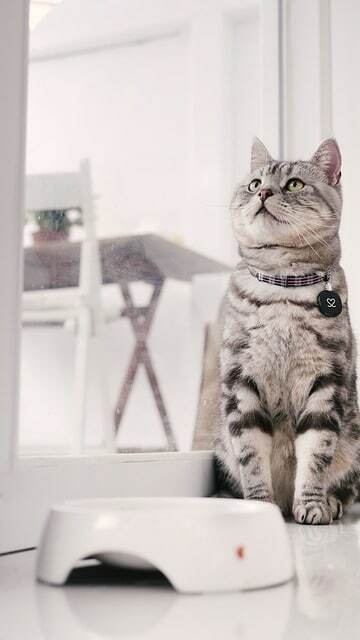 It is an ideal cat for anyone who wants a quiet cat that doesn’t run around the house dropping things. They are sociable and can be easily trained. These cats hate being picked up. The Americans enjoy a lifespan of 20 years if they are taken care well. They are usually healthy with few genetic defects. A large gene pool helps in keeping these breed of cats healthy and strong. They don’t need extensive maintenance and need proper vaccinations year round, along with regular check-ups. Occasional grooming is fine for these cats. Regular bathing is not a necessity for these cats. They are adjustable and can be easily trained. 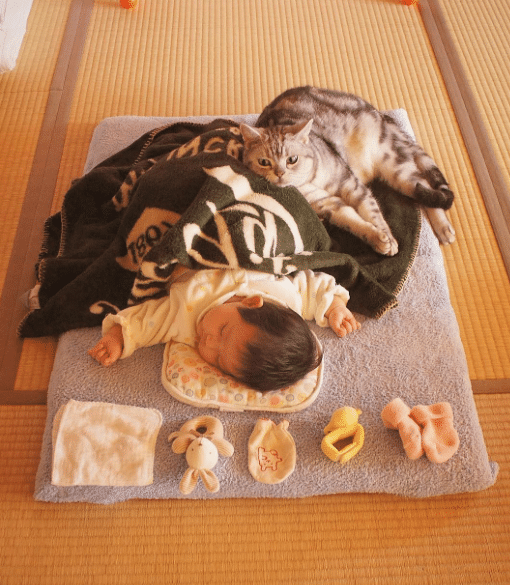 They are quiet and friendly cats who are devoted to their family members. They display quite an energetic behavior, but enjoy sitting on laps. They enjoy the company of people around, but will not compromise on their independence. These cat breeds are intelligent, curious and will be very interested in things going around them. 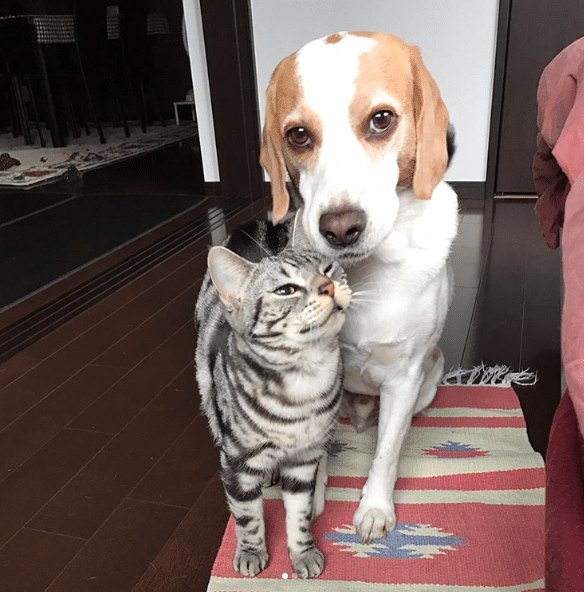 These cats can easily get along well with children, other family members, and friends. They are well suited for house with other pets like cats and dogs. These cat breeds are sociable and adjusts without any complaints with other animals in the house. They will display their hunting skills inside the house if they notice any insect or fly passing by the house or if they venture inside the house. They enjoy watching birds from the windowsill. 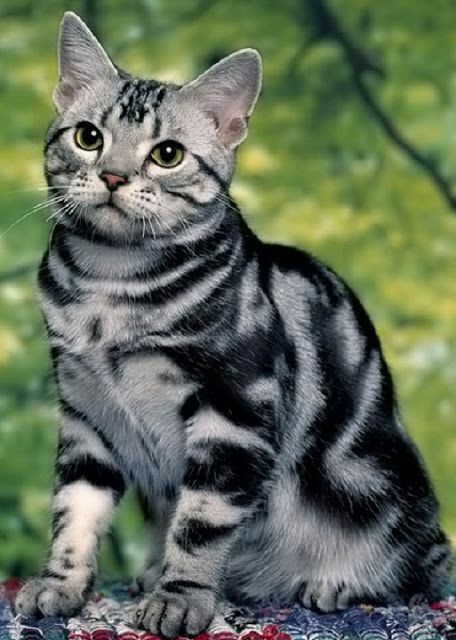 The American Shorthair is the natural cat breed native to America. They are very adjustable and dependable cat breeds loved by millions of people for their devoted, friendly and loving personality. Even senior citizens will vouch for their ability to adapt to situations making them good companion cats.